For thirty-seven years, James has served in evangelism and discipleship in Inner city ministry, prison ministry, pastoring churches, and church planting. 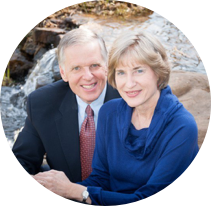 Moving ahead for the Lord is the ministry of Jerry Allie and wife Laura in Statesville, NC. Open Air Ministry is using various means to reach out to lost souls in highways and hedges. Al seeks to promote a revival culture in churches by leading revival prayer weekends and preaching Bible conferences on revival and evangelistic themes. He also is working to raise up the next generation of revival and evangelistic preachers like Samuel Davies, the great 18th century Presbyterian preacher from Richmond, Virginia. Main emphasis God has called us to is Evangelism at an abortion clinic in Orlando​, Florida. Also work inside the 33rd Street Jail in a ministry of presence as a Volunteer Chaplain with Good News Jail and Prison Ministries. There are over 1,000,000 international students, business persons, and tourists in the USA on a temporary basis, and millions of immigrants and refugees. God is bringing them to our doorsteps so that the gospel of salvation can be shared with them. David saw lives transformed by the hope of the Gospel as it is taught practically and with transparency, depth and a call for an outward response. 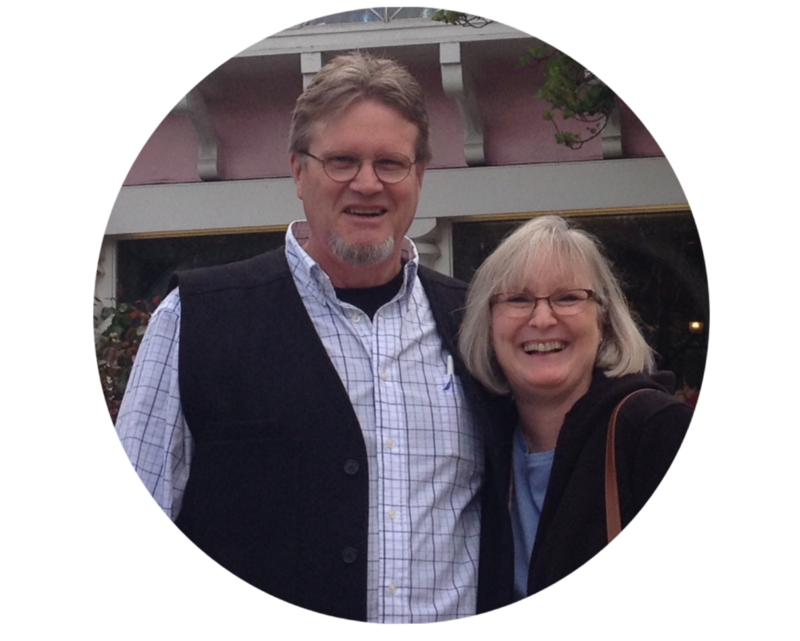 Those values lie at the heart of a ministry he has called Springhouse Resources. Trace is from North Alabama and Ginger grew up in TN and they were married December 1999. He graduated from University of South Alabama. 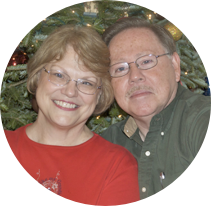 They found the village through contacts at their home church, Community Pres in Moody, AL. Trace was a ruling elder at CPC before moving to England. In 2010, they moved to Culcheth with Cullen and Ansley. Rowan was born in Warrington, UK in 2012. Margaret is currently serving prostate cancer patients in the Conyers, GA area. 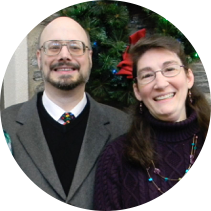 My wife and I are serving as Evangelist/Church Re-Planters in a small P.C.A. church, Southwood. This church came into the P.C.A. in2012. When we came we had three members, a 94yr old female, 79 yr old male and a 74 yr, old female and they had voted to close the church. We had felt the call 6 months prior to our agreeing to come. We now have twelve members, five white families two black families and one Hispanic. Challenging, training, and assisting individuals and churches in evangelism. 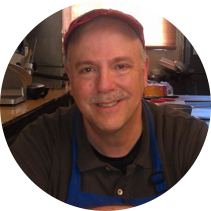 Mark regularly advises and assists churches in the Philadelphia area, and leads the Streets & Alleys-Philadelphia evangelism team. He also recruits, leads, and trains short-term IMPACT teams to assist local churches anywhere. 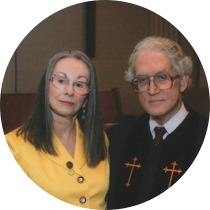 Doug and Cathey continue to serve the community of Reynoldstown, in downtown Atlanta. 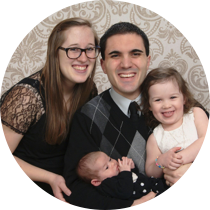 Zack is actively practicing evangelism in Upper Darby, PA and the surrounding Greater Philadelphia area alongside other PEF evangelists to bring the Word of God into urban neighborhoods. He is also heavily involved in music ministry, campus ministry, and in a variety of teaching roles. Tim has spent the last five years preaching and sharing the Gospel and challenging local churches and pastors to corporate and personal revival prayer, evangelism, and discipleship training. 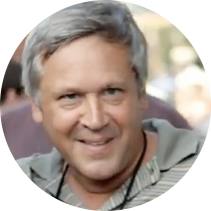 He has ministered alongside John Smed (Prayer Current) training churches in Kingdom prayer and evangelism; with Perry Bowers (Focused Living) discipling and evangelizing men; and he has mentored/discipled several evangelists in the area. Agricultural evangelism through Bible & Bees Ministry, evangelistic ministry in Scotland. 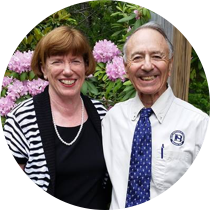 Al and Joan serve the Lord through their Master's Market Ministry and are actively sharing the Gospel. 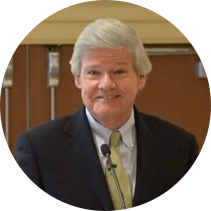 Al was the third of four men who served as PEF's Executive Director. Currently Teaching at the Jonathan Edwards Institute in Princeton, New Jersey. ​Working as a consultant with Iglesia Presbiteriana Esperanza, a Hispanic Church Plant in Memphis, TN. Primary focus is helping to grow our membership, developing potential church leadership and strategizing for future bilingual ministries to meet the needs of our congregation. Bruce is doing preaching and evangelism, and teaching theology and apologetics to pastors and seminarians. He is also serving as president of Santiago Theological Seminary, a new Reformed seminary in Santiago, Dominican Republic, and serves on its faculty. Locally, in Philadelphia, we are involved in mercy ministry to refugees from the Congo and international student outreach. 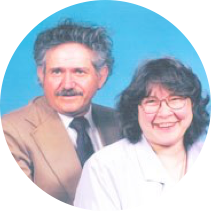 The Michaels are doing home Bible Studies and Hispanic Outreach and serving on the Global Task Force of our church at this time. Mary Jane also volunteers at a local Elementary School to help teachers with Hispanic students. I am willing to go anywhere any time as the lord Leads. Available for Apologetics and Discipleship Training Seminars. I do not charge or accept any speaker fees or offerings from local churches. Ministry involvements include: discipleship and apologetics training and speaking, at home discipleship studies in Panama City, Florida, street evangelism, prison ministry, adult parenting classes at Pregnancy Resource Center, speaking and writing, regular overseas short term missions to teach pastors and church leaders advances classes. Currently working on PhD in Christian Philosophy and Apologetics at Whitfield Theological Seminary. 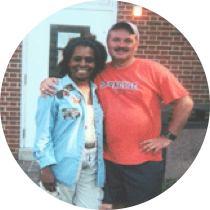 In 2008 they came to the US, serving in Crossroads Presbyterian Church, Upper Darby, PA. 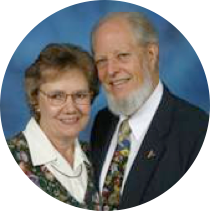 Since 2009 they have been partnering with Presbyterian Evangelistic Fellowship as missionaries. Their desire is to serve the Lord most fruitfully wherever they are. They are also involved in different ministries at Crossroads. They initiated a Bible Study for youths (Christian Curry Fellowship) and a prayer cell in their home. 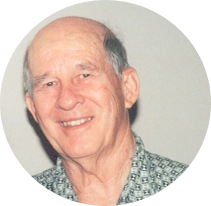 Glen is the founder of Jewish Light Ministry, a ministry for Jews. Scott goes around to public areas reaching out to the lost and preaching the Gospel. Wayne is the Director of Carbondale Ministry Center in Carbondale. He also ministers to students at Southern Illinois University. ​ Bringing the truth of Jesus Christ to students who are being spoon fed Satan's lies of atheism, evolution, Marxism, false doctrine and scientism. With kindness, truth, respect and boldness the Word of God is preached, the Word that God has promised will not return void. Seeds are planted, watered and God gives the increase. He said to go into all the world and He is touching hearts. Some have made a profession of faith, many have questions and some heckle.